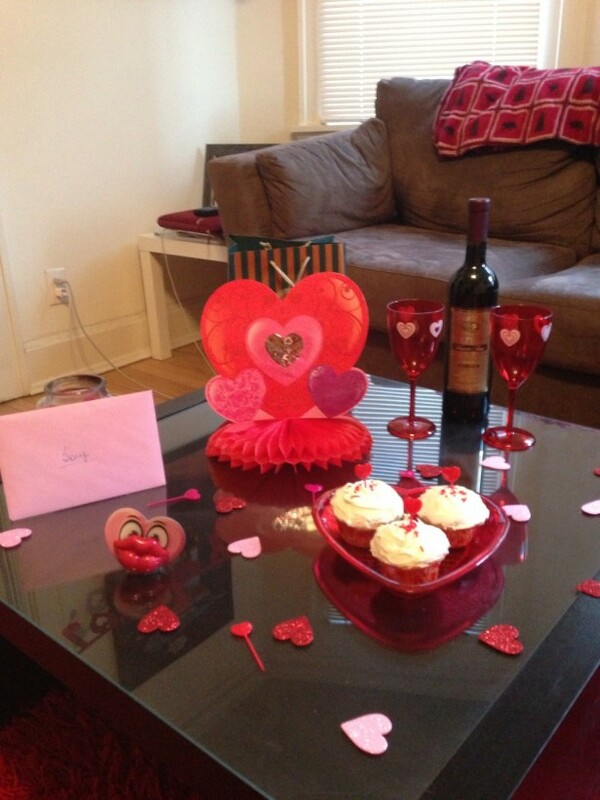 Home Events & Holidays26 ROMANTIC RED VALENTINE DECORATIONS…. WHEN we think about valentine the first colour that comes into our mind is red & thats for obvious cause valentine is a festival of love & its directly connected to our heart which is too in red colour .WE prefer red colour dress ,bag ,makeup etc in red on that special day to keep the festive spirit on . THE colour red gives a special message to the other person as it shows that the person is deeply in love & so it wants the colour red everywhere.TODAY GODFATHER STYLE has collected 26 red hot valentine decoration idea which will really impress your partner as the effort you have put in will show off .HAVE A LOOK . 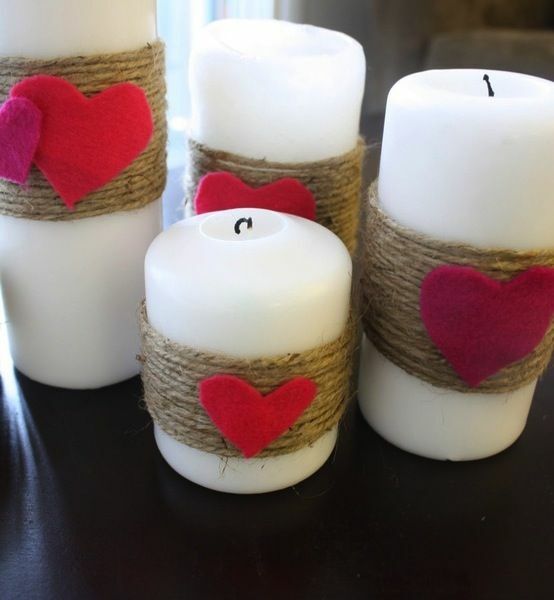 Previous Article20 EASY DIY VALENTINE DECORATION IDEAS…. Next Article27 MINIMALIST CHRISTMAS TREE DECORATIONS …..
35 CLASSY VINTAGE EASTER DECORATIVE IDEAS…..
20 ATTRACTIVE CHRISTMAS SNOWMAN DECORATION IDEAS…. 25 LATEST COOL UNDERCUT HAIRSTYLES 2016…..